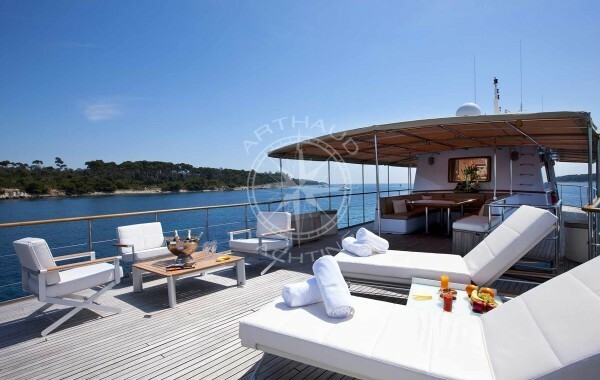 Arthaud Yachting by your side during your incentive days & evenings in Cannes. Incentive in Cannes, give your employees a dream! 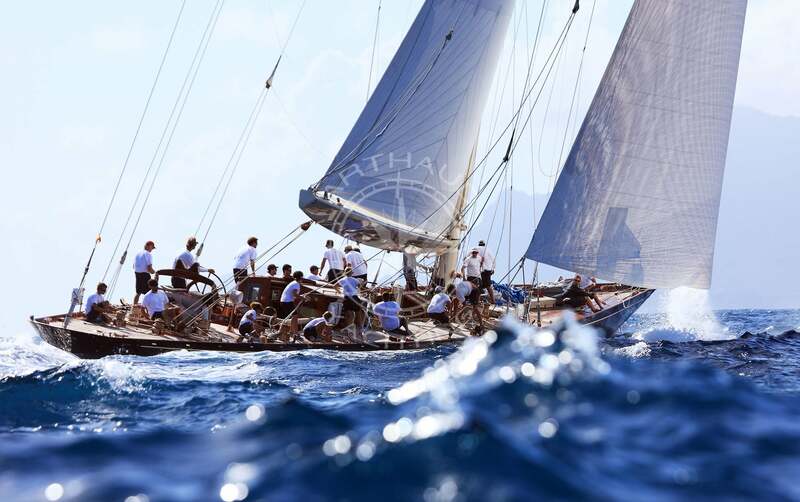 With experience since 2003, the company Arthaud Yachting organises very high quality incentive activities in Cannes. 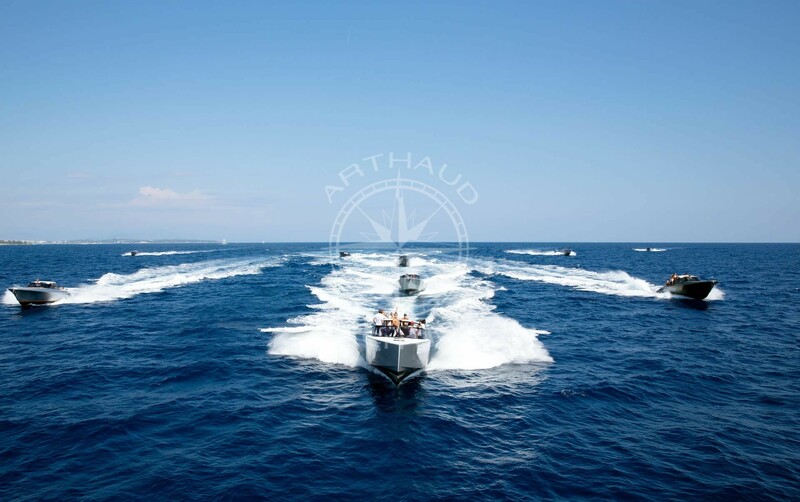 All the events assigned to Arthaud Yachting are meticulously orchestrated to meet your requirements with precision and make your team-building or incentive challenges unforgettable memories for your employees. 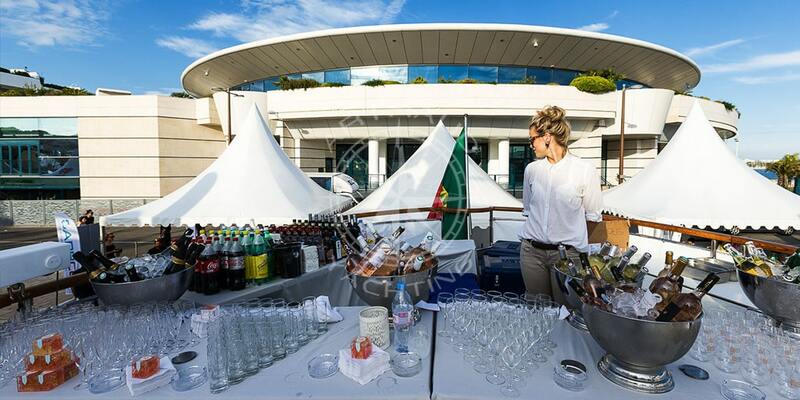 Why Cannes is a prime destination for your incentive events? 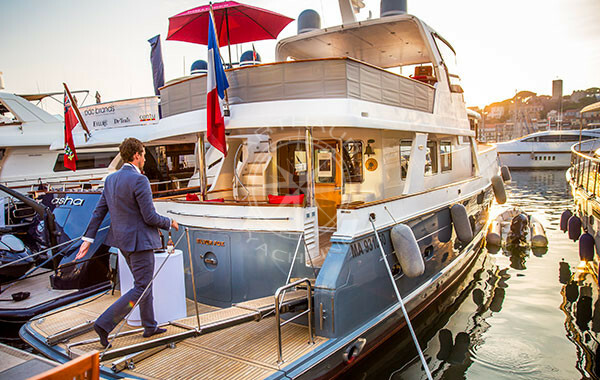 For an unmistakable day of incentive activities, Arthaud Yachting puts at your service all of its expertise to make your event a real success. Incentive and team-building days or corporate events must be punctuated with entertaining, surprising and friendly moments. Entrust us with your project, we will add all the necessary ingredients to make your event unforgettable. 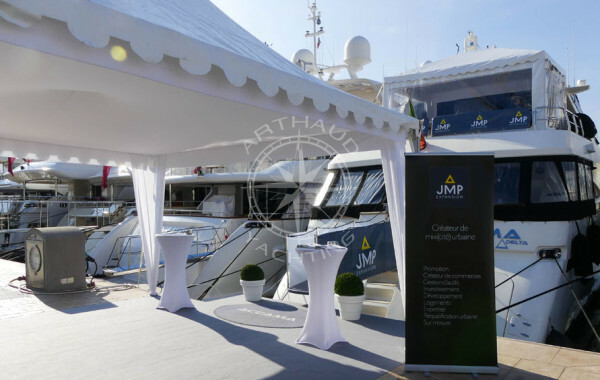 Arthaud Yachting will be at your disposal while providing advice and, of course, will coordinate all your incentive so that this day in Cannes will be one of your employees’ best memories. 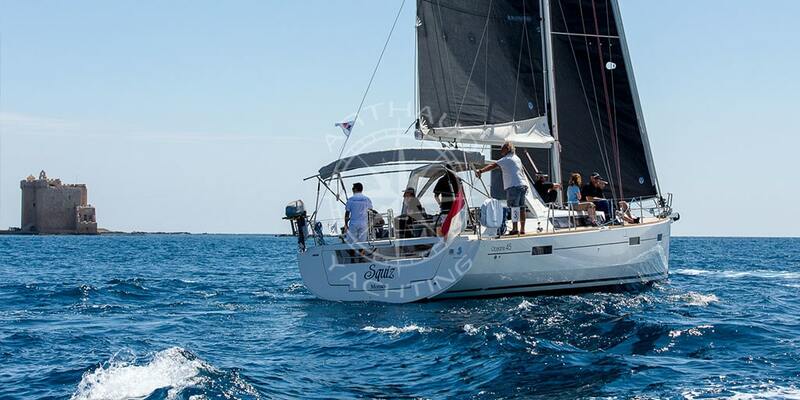 Qualified crew at your service during your incentive on the French Riviera. Define your objectives for your incentive in Cannes. Strass, glitter and glamour, welcome to Cannes! The Croisette is home to the most beautiful sports cars, luxury brands such as Louis Vuitton and Christian Dior, and the steps of the Palais du Festical are mythical and evocative. 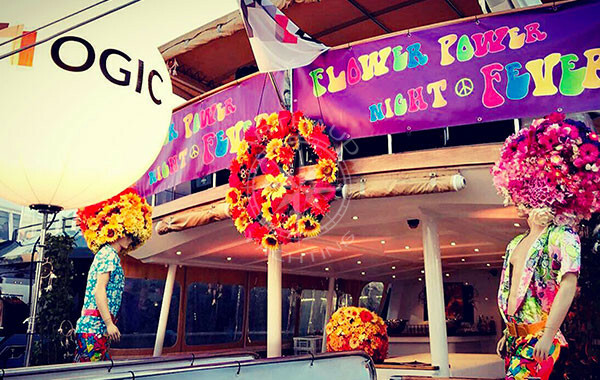 Cannes’ nightlife is also festive and colourful, enough to organise a high-level incentive in one of the most popular cities on the French Riviera. Cannes is also a city located by the sea, sandy beaches and water activities that allow you to embark on the Mediterranean Sea to discover an exceptional fauna and flora. Cannes is a lively and festive city that is taking up more and more space in the business tourism market and is the second largest congress destination in France, just behind Paris. Arthaud Yachting invites you to come and discover the assets of this mythical and refined city for a memorable incentive. Invite your employees for an incentive in Cannes and you will be sure that they will appreciate it, consequently this appreciation will be seen in their performance in the business.. In Cannes, there are many quality infrastructures and the incentive activities, whether nautical, hiking, festive or nocturnal, are unlimited. Located near Nice and its international airport, Cannes is an easily accessible city, making it a prime destination in the MICE sector. The city of Cannes also has a heliport and an aerodrome to accommodate your privatised charter flights, a facility much appreciated when you want to organise top-of-the-range incentive days. In 2011, the Palais des Festivals underwent a makeover, making it possible to host the G20 and definitively reinvigorate the destination in the field of business tourism. Team-building, incentives, seminars, the city is able to host all types of events in a chic and relaxed atmosphere. Located on the French Riviera, Cannes enjoys an exceptional and particularly pleasant climate from April to October. During this period, you can plan incentive outdoor and sea activities without worrying about the weather. Even if some days are greyer than others, temperatures remain relatively mild. 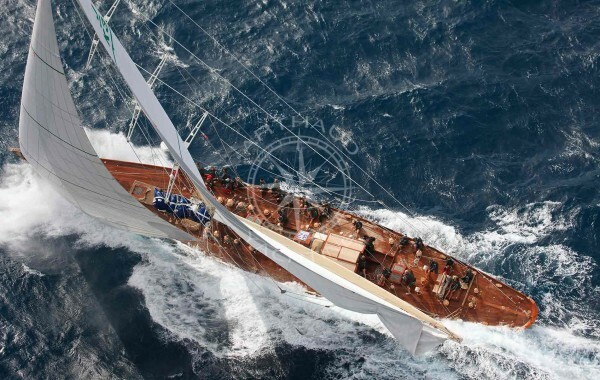 In the exceptional case that bad weather should occur at your event, you can count on Arthaud Yachting’s expertise to offer you alternatives that meet your expectations. Cannes also has one of the most beautiful natural heritages in France. We are referring to the islands of of Lérins with their turquoise waters where many nautical activities can enrich your incentive day. The beauty of the landscape and the revitalising air make Cannes an exceptional stopover. If the city of Cannes is known for its festival, the city is by no means superficial and even retains an authentic village soul. In this small town, you can make all your journeys by foot, thus offering additional comfort to your employees who will not be exhausted by many repetitive bus transfers. The authenticity of Cannes can also be found in the gastronomy. Provençal specialities and southern flavours will be offered for your aperitifs and your guests will be able to enjoy them with their feet in the water. 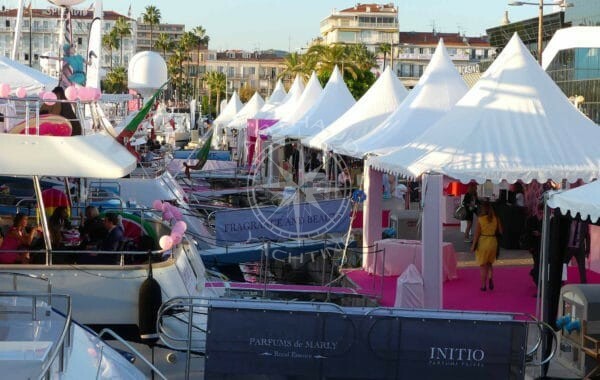 What incentive activities can you plan in Cannes? There is no shortage of ideas for incentive activities! 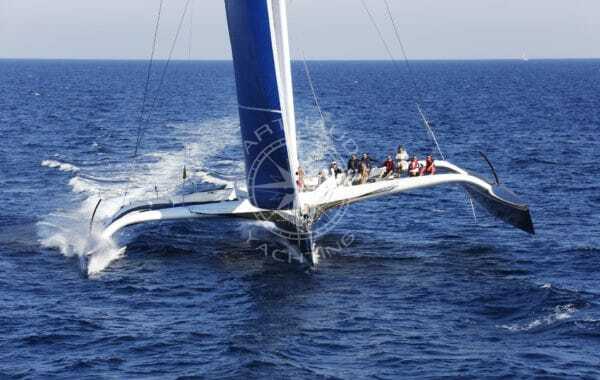 The city’s coastal location makes sea activities highly coveted and it is for the quality of its nautical incentives that Arthaud Yachting’s teams are regularly called upon. 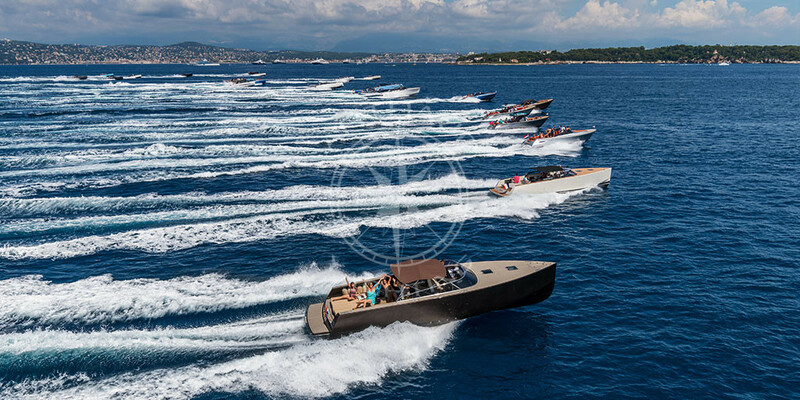 Challenges, seminars, team-building and incentives, our agency is able to offer you a complete program of activities over one or more days whether you prefer an incentive in Cannes, Monaco or in Nice. 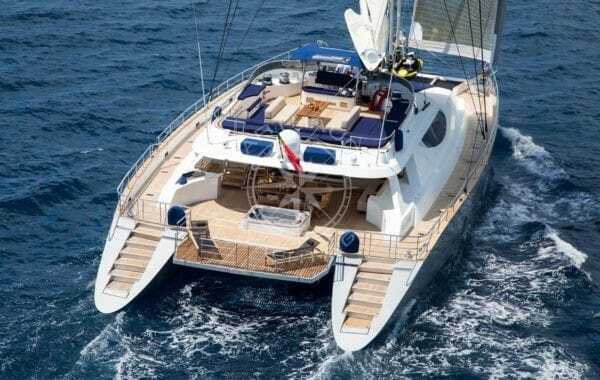 Arthaud Yachting has a fleet of yachts of various sizes and capacities that can accommodate from 20 to several hundred guests. 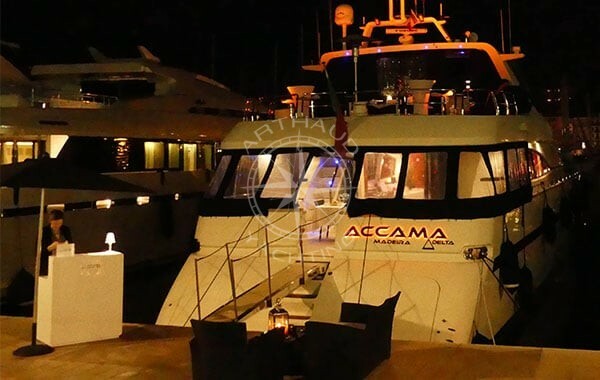 Our yachts dazzle with their sleek and refined lines and the services provided on board are of unequalled quality. By privatising a yacht charter in Cannes, our on-board crew will be taking care of your employees so that they feel valued and their day on-board the Arthaud Yachting yachts will become one of their most cherished memories. 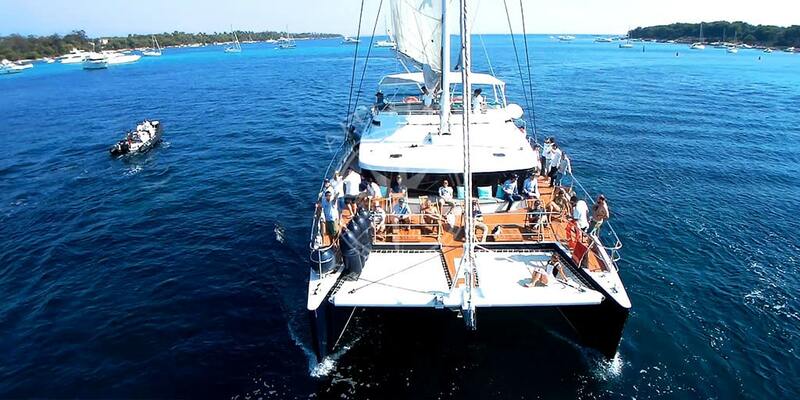 Catamarans offer various activities on-board the boat and explore unique, secret spots that can only be reached by boat. 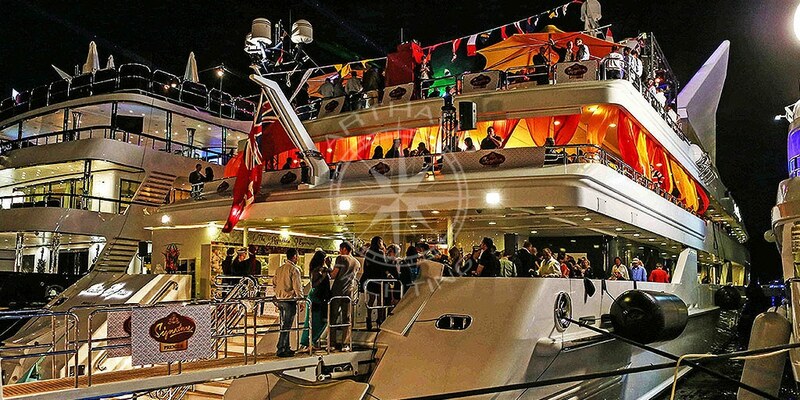 For a sporting incentive, incentive regattas by catamaran or sailboat can be organised to stimulate team unity while the more stable maxi-catamarans will host your most ambitious projects such as festive parties at sea, gourmet dinners and lunches or even concerts, which will be a delight for your teams. 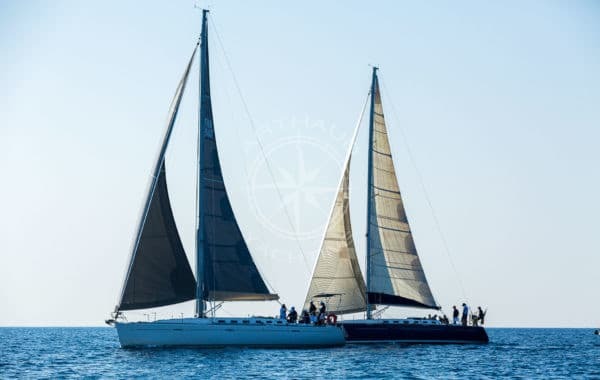 Sailing yachts can be rented by the day or over several days, Arthaud Yachting will offer you direct services in agreement with your requirements, including expert suggestions for itineraries and activities.